What’s the first thing that you notice in a house? Among other things, you do notice the décor of the house. The more unique the décor the more it catches your eye. 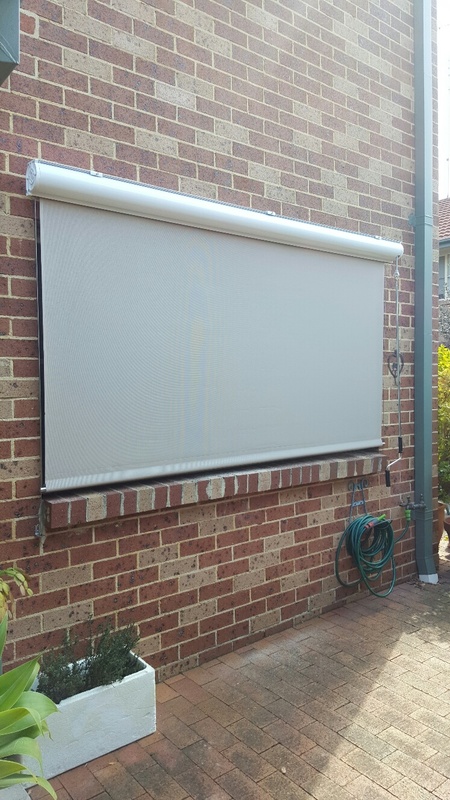 Awnings in Melbourne or blinds in any other part of the world can elevate the look of your home to great heights. Of course! when you enhance the look of your home with the outdoor blinds and awnings you need to take into account several things liked the varying weather conditions. When you want to make your home beautiful and unique consider adding blinds and awnings to your home not only to weather-protect your home but also give it the distinct look you so crave for. How to awnings and blinds completely change the way your home looks? In several ways really, they help to decorate your home and can make it pretty functional as well. Here we will explore the number of ways that awnings can change the way your home looks. We know that awnings are decorative and functional devices that can be utilised as covering of all your exterior and interior doors and windows. As they are available in a number of designs, they are pretty easy to install and can be maintained easily. Awnings and blinds helps control the temperature in the home and even when the sun is not shining in all its resplendent glory and you are caught unawares by sudden bad weather, a blind or an awning will bail you out. Blinds and awnings are usually shaped into designs that are rather eye-catching. The devices are usually mounted over doors and windows so that you are not only protected from harsh sunlight, snow, rain and other extreme weather conditions. This kind of devices helps you to use natural light and also helps you to turn off your air conditioner for once as it cools down the temperature of your home. There are many households that prefer awnings over outside doors as well as windows. Stylish looking awnings not only adds style to your home but can up the visual interest of your home considerably and can even deck up a plain façade. Awnings which are high on quality are usually coated with a UV resistant protective coating. This extra layer of coating can not only help to block out the sun’s harmful effects but will also increase the shelf life of the awning. The protective coating can help make the whole job of maintaining the outdoor awnings a whole lot easier, just use your garden hose and you are good to go. There are myriad styles which can make the use of awnings all the more functional. Some of the styles have roll up design which you can use either with the help of a hand crank or a motorised version, that lengthens and shortens the awning and you can use it just the way you like it. 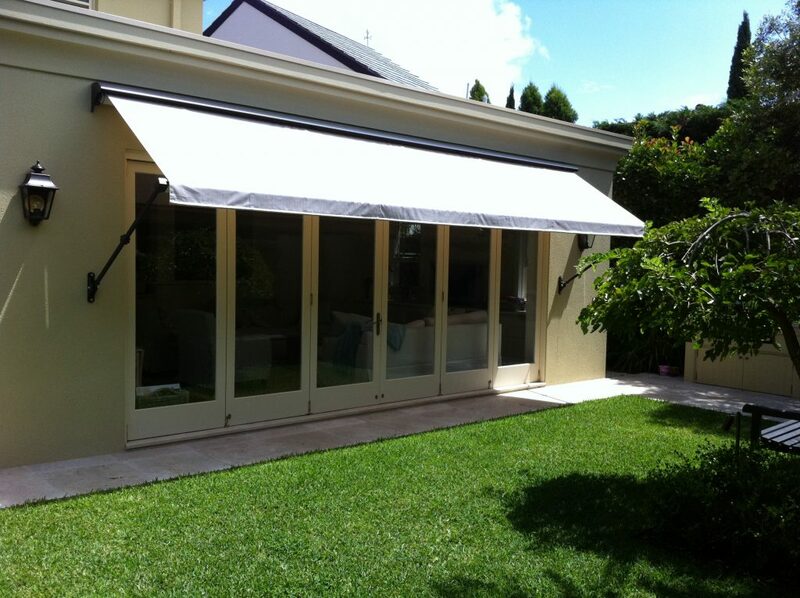 So, get your awnings in Canberra or outdoor roller blinds in Australia or any part of the world. as soon as you can and you will be wondering why you haven’t installed it all these years? You will definitely feel the difference, they are in fact the perfect embodiment of aestheticism and utilitarianism.